Uber, the popular ride-hailing service throughout the world, is in initial talks to look at a possible merger with Middle Eastern ride-hailing service Careem. Careem is a home-grown venture with some of its technologies developed in Pakistan. Bloomberg, the media outlet, reported that both rival taxi-hailing companies are in discussions to merge with each other in a closed deal where Uber and Careem will work together in the Middle East market. The companies have discussed a number of secret deal structures but nothing comes to a final conclusion. 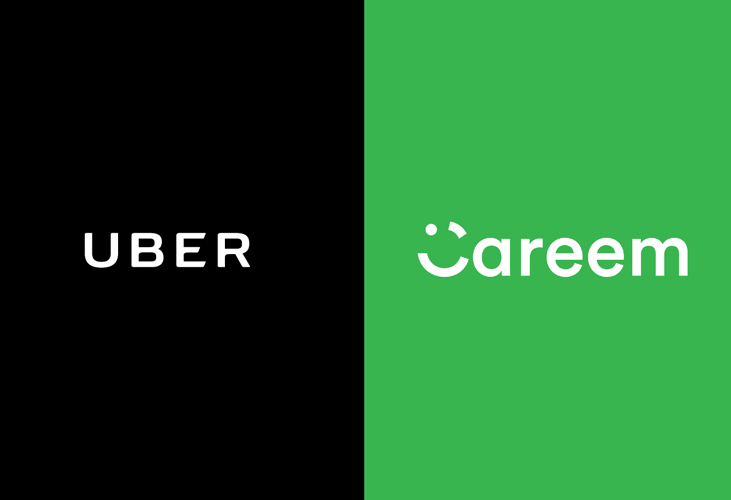 Some people familiar with the talks said that Uber wants to own more than half of the combined company, if not buy Careem entirely. A spokesman for Uber declined to comment about the deal. Maha Abouelenein, a spokeswoman at Careem, refused to comment on the talks but he said in a statement that the company is “only getting started” on its expansion plans. If the rumours are true, Uber will have the opportunity to stay as the undisputed champion in the ride-hailing services world. Uber, after beaten badly by Didi Chuxing in China, acquired a stake in that company as well. Interestingly, Didi is also an investor in Careem, which at one point was considered a very strong rival of Uber. Careem, a local favourite, is currently in talks with investors to raise $500 million, potentially valuing the Dubai-based ride-hailing company at about $1.5 billion. On the other hand, Uber recently ended two costly regional rivalries, by merging its Russian operations with Yandex.Taxi last year, and selling its Southeast Asia operations in exchange for a stake in Singapore-based Grab in March.